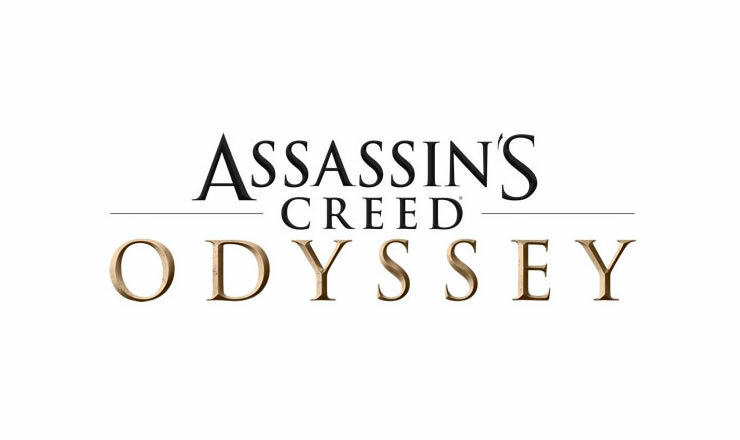 In a few will appear “Assassin’s Credd Odyssey” and not all players will play the game on the console. In contrast to the console version, PC players must make sure that their home computer has enough power to play ACOD. 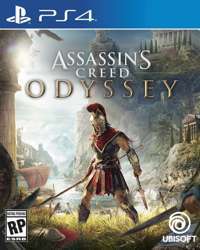 Exactly this Ubisoft has now published the system requirements. If you are looking for more news about the game, here is our topic page.